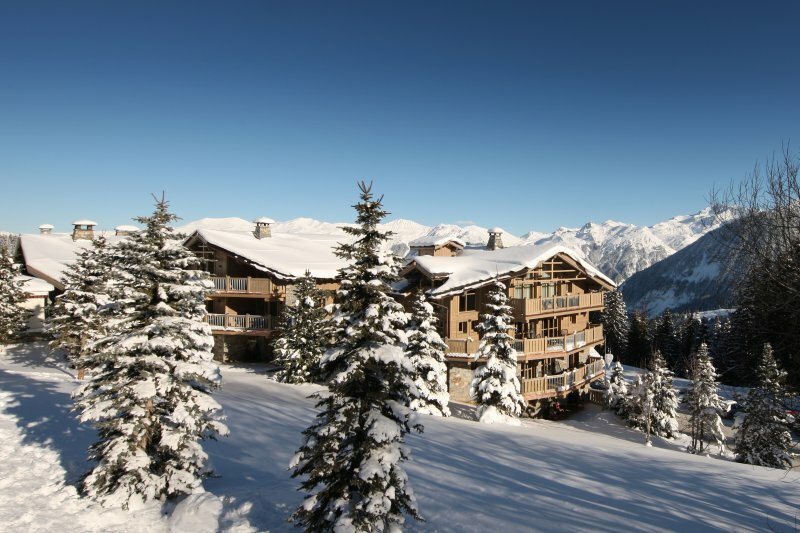 Among many other things Le Strato is famous for its Superb Food and excellent location situated right at the slopes but still within easy reach of the Croisette. The hotel is decorated with great taste in furniture and design. Think of luxurious fabrics and comfortable sitting areas. This also goes for the in room furniture and bedding. The roomtypes are as followed: there are 25 rooms & suites available in total. The categories are divided in rooms, suites and duplex suites. All accommodation boasts tomorrows' equipment that is uncomplicated to use, fresh cut flowers and spacious bathrooms. Stunning views are also included! Le Strato is a bit different from other hotels as the hotel restaurant is awarded with a Michelin star. Think of perfectly decorated plates topped with high end preparations like roasted spring lamb, truffle infused dishes and other mouthwatering feasts. Jean-André Charial of the legendary restaurant in Provence’ L’Oustau de Baumanière’, awarded with two Michelin stars, is at le Strato with his team full time! The spa is at least 800 m2 of ultimate pampering and relaxing. 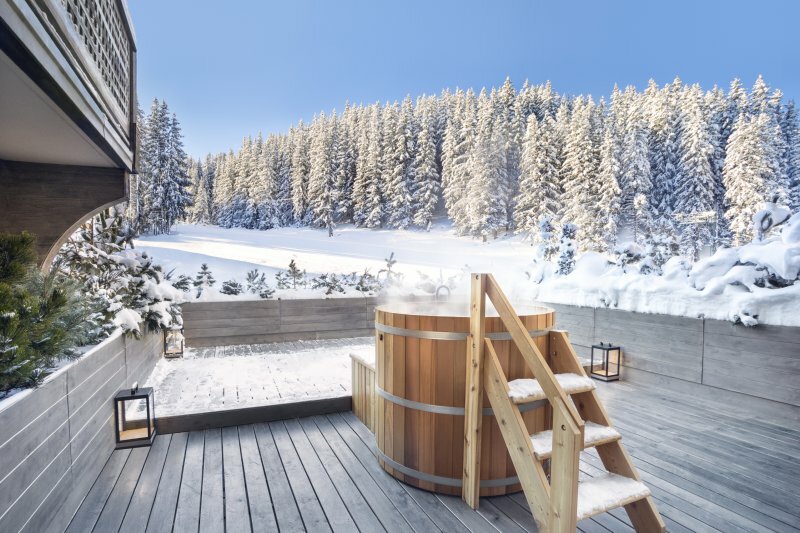 The in house spa is accessible by a special lift and offers two saunas, a hammam, a Jacuzzi, four booths, one of which is double, a haven for relaxation in and a vast indoor heated swimming pool. Le Strato offers an extended concierge service that can make almost anything happen. What about a professionally shot film of your day in the mountains! Capture your ultimate skiing moments on film for long lasting memories. 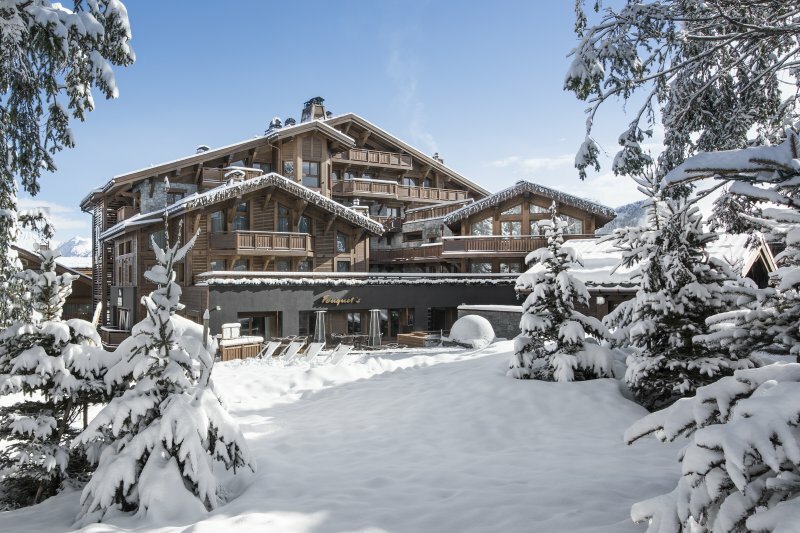 Ever heard of hotel with a co-branded ski collection? Well now you have as Le Strato is proud to offer their guests a pair of rental Rossignol ski's exclusively designed for the hotel. The ski is made entirely by hand in the racing workshop at Rossignol and made with the same materials as for the professional athletes. Is the weather to snowy for a day? What about attending a cookery course with Sylvestre Wahid (2 Michelin stars), maybe you can still learn some new culinary tricks! The Strato bar is the perfect place for pre-dinner or a late night drinks. Don’t miss out on the ‘Strato Cocktail’!